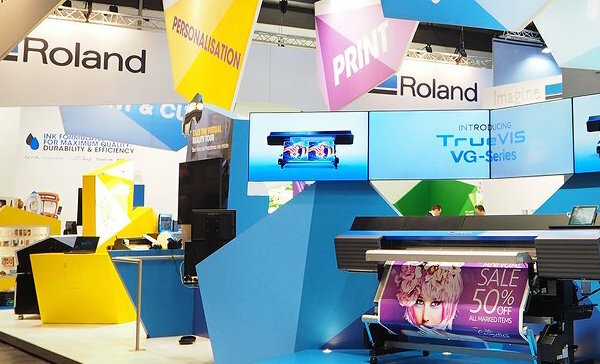 Irvine, Calif. – Aug. 5, 2016 – Roland DG Corporation, a leading manufacturer of wide-format inkjet printers and 3D devices worldwide, has announced that it will again participate as one of the key sponsors of FAB12, the 12th annual meeting of the global Fab Lab community, to be held August 8-14, 2016 in Shenzhen, China. The Fab Lab Conference takes place each year in a different city around the world, where members of the global Fab Lab network and beyond gather for a multitude of events, including discussions on the future direction of Fab Labs, workshops aimed at resolving fabrication issues, and sharing information on efforts and success stories. Roland DG is sponsoring the event for the fourth time, as the company shares the same core concept of expanding the possibilities of digital fabrication in order to unleash the imagination and creativity of people everywhere.